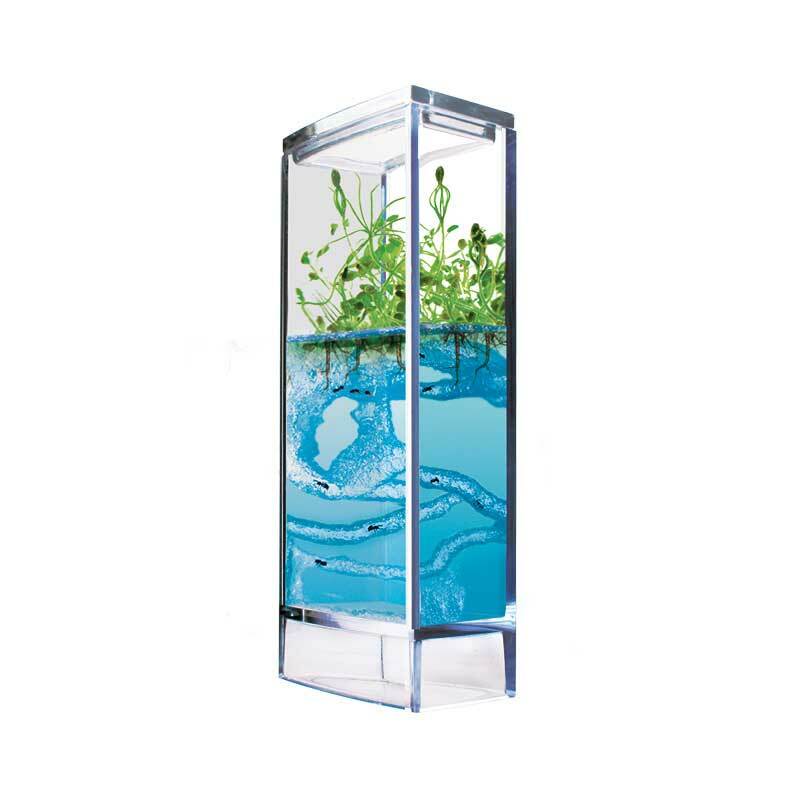 Antquarium laboratory for ants and plants is a perfectly balanced ecosystem; the first and unique habitat for ants tested in zero gravity. 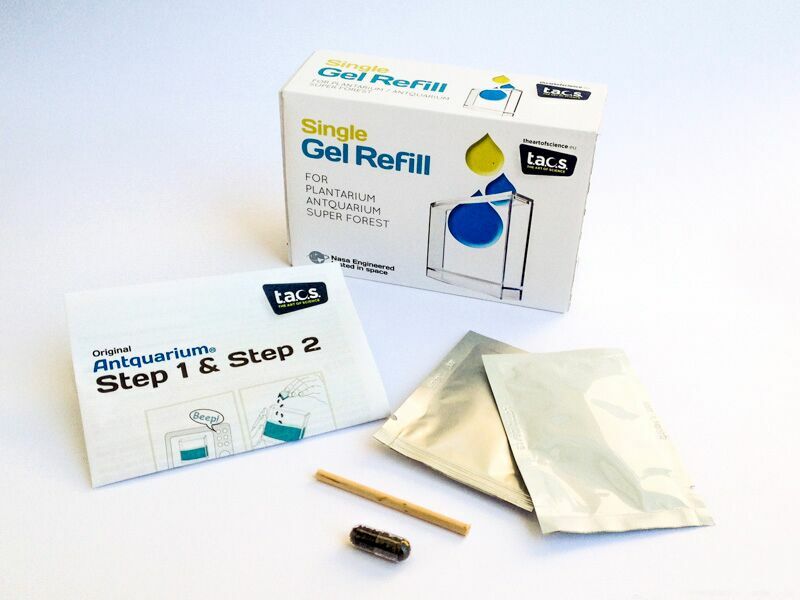 Antquarium© includes a special container, liquid and powder bags to create the gel. To this is added a wooden stick to start digging holes, seeds for growing plants and a magnifying glass you can see much enlarged ants! 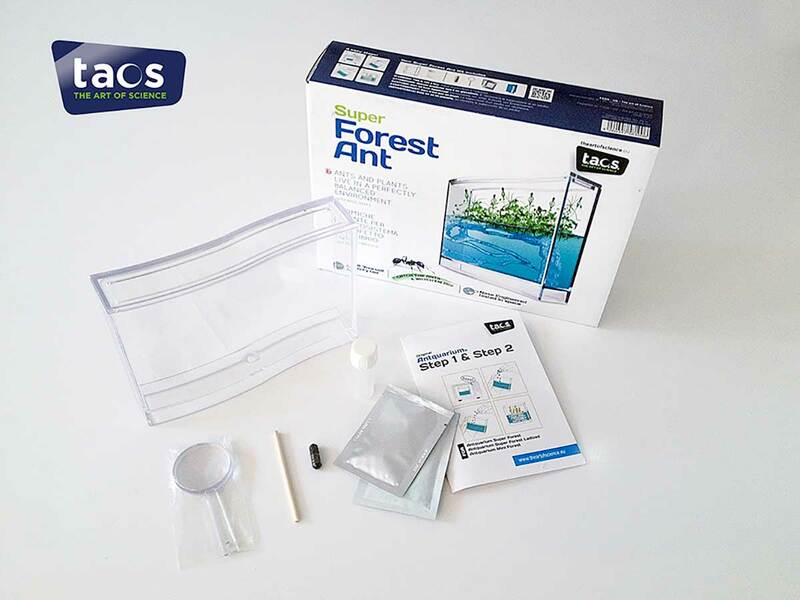 It’s a game suitable for kids from 9 years up and makes it possible to study the behavior of ants in an original habitat self-sufficient. 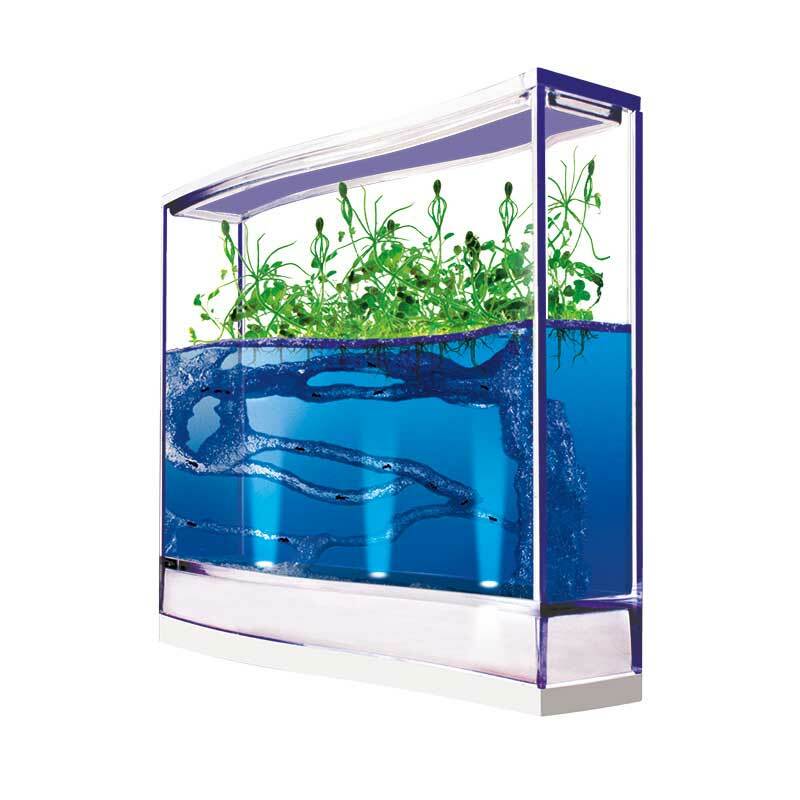 Antquarium© consists of a highly nutritious, non-toxic gel. Just make 4 small holes to begin construction of the network of tunnels. Then go into the Park and into the garden and take about 15 ants to populate the colony. Then put them into the Antquarium, put the cover back on and watch. Within a few days the ants will dig a spectacular system of tunnels and canals. Each will be visible from various angles through the walls of the container. Maintenance is minimal. 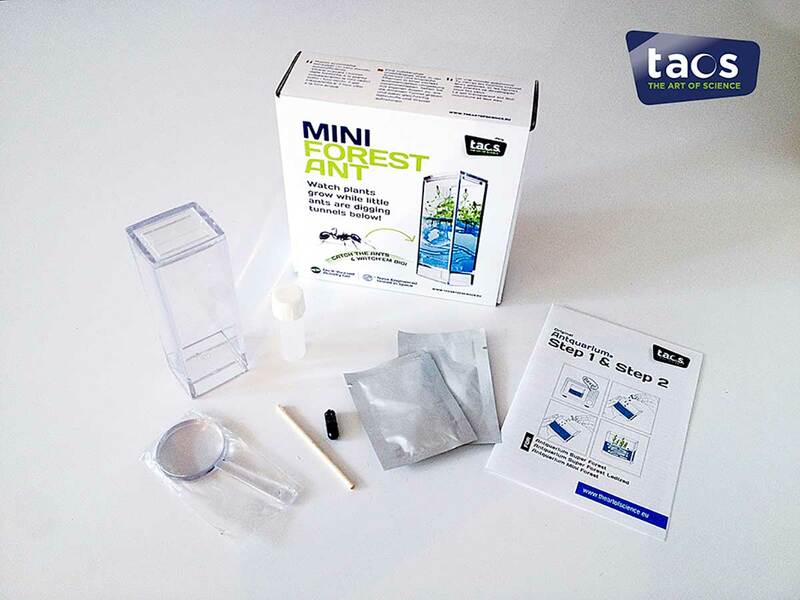 In addition to providing an ecological habitat in perfect balance and secure, the gel is also the nourishment of the ants. To ventilate the Interior you can open the lid for a minute once per month. You’ll dig the tunnels by ants while the plants will develop their roots in front of your eyes. Thanks to the transparency of the gel, the architecture of the tunnel can be observed in 3 dimensions. 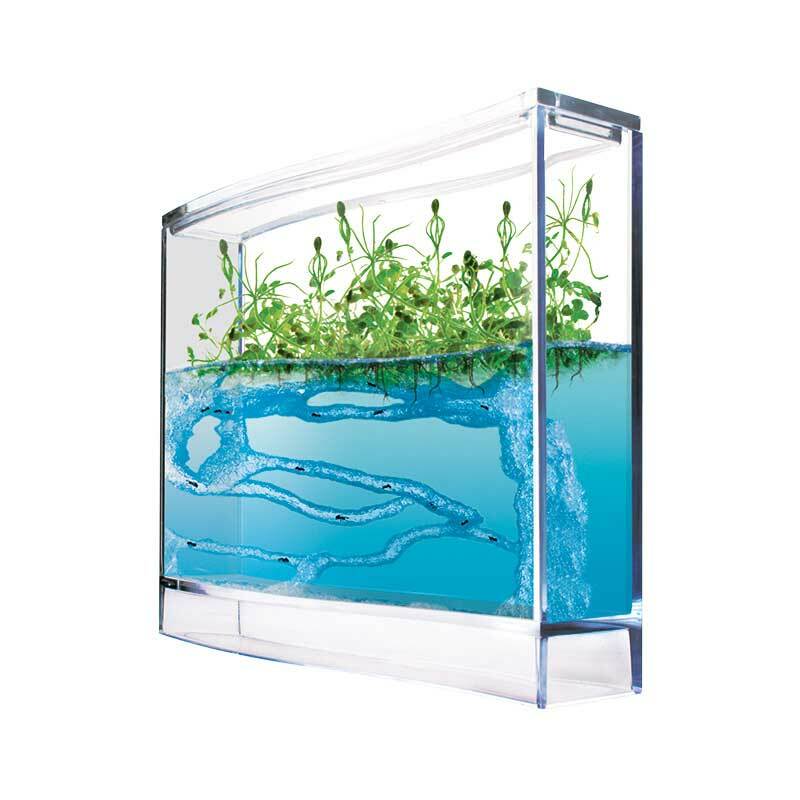 A unique perspective than that of the artificial habitat with sand or soil. An educational game ideal for kids to adventure. 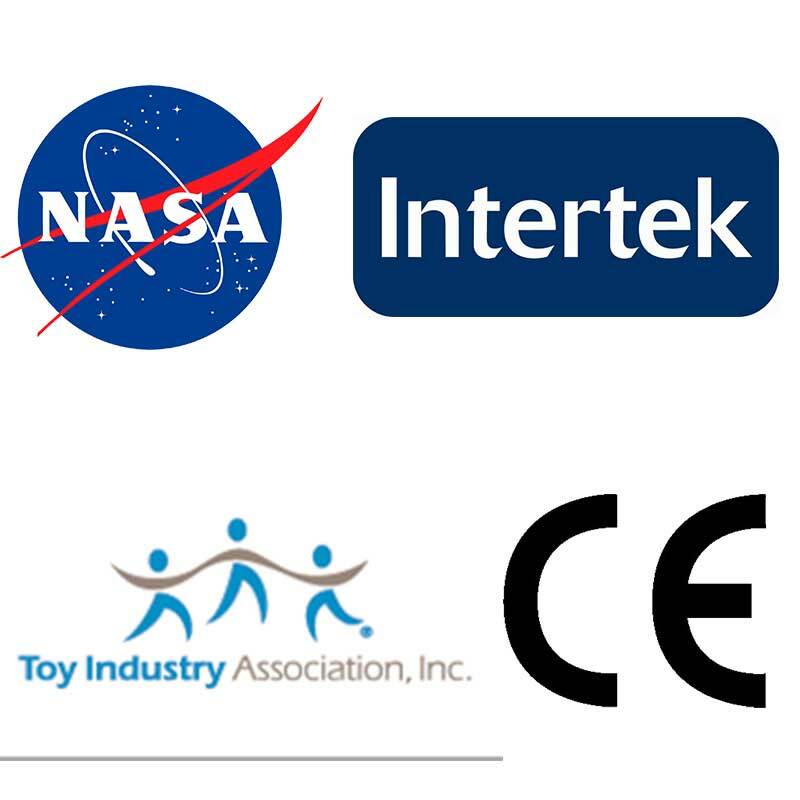 The concept of Antquarium laboratory for ants and plants was developed by NASA in space exploration programs for the United States. The idea was to bring an ant colony in space so that astronauts could study the behavior of insects in zero gravity.